There's so much music about love or describing how love is. It is a highly personal feeling and it is very difficult to describe how it feels to be in love? Everyone has his own story and the machinery is something unique that has no rules. 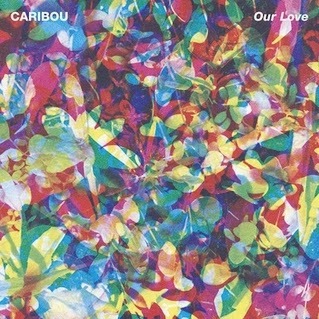 Caribou has tried to capture this impossible emotion in Our Love trying to make love echoed with beats of house music. We are conquered. Love can sound like this song. What does this song remind you of ? Is it love? Share it with us and tell us how you feel after listening to it.